Keeping a vegetable garden is one of the greenest things you can do. Not only are you lessening your carbon footprint by creating a sustainable food source, you are adding foliage that goes through the process of photosynthesis, which ultimately creates the oxygen we breath. There are several ways you can take that green mentality and push it even further. There are a great many benefits the living a green lifestyle, including creating a healthy home for you and your loved ones, financial savings from all the extra energy you aren’t using, and doing your part to help the environment. Let’s take a look at some of the ways you continue to maintain your wonderful garden while being an advocate of the environment. By not using gas or electricity you are conserving energy, which will decrease your carbon footprint by a huge amount. 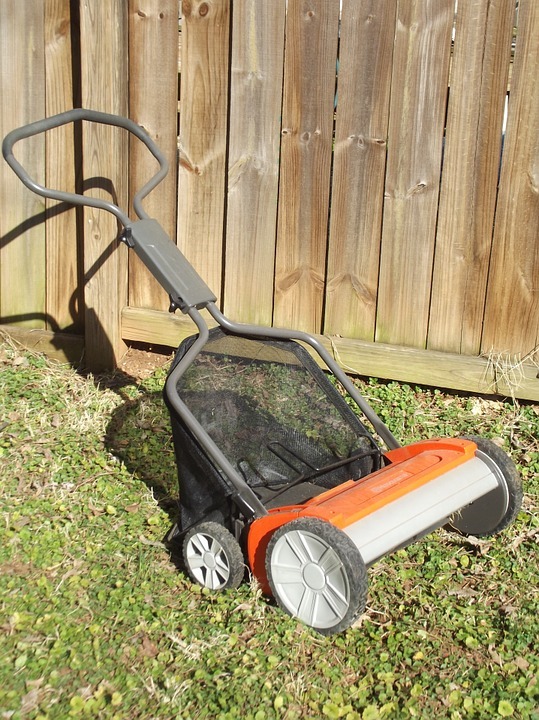 There are some great selections available, which you can find in online reel mower reviews. Composting all of your leftover egg cartons and veggie parts you don't use is a great way to go green in your garden. Starting your own compost isn’t that difficult but, like everything else when working in a garden, it requires some physical work. You can purchase a compost bin, which should have a little door where you put your items that you want to compost. Then you turn the drum and, as these things biodegrade, you use your new compost to fertilize your lawn and garden. 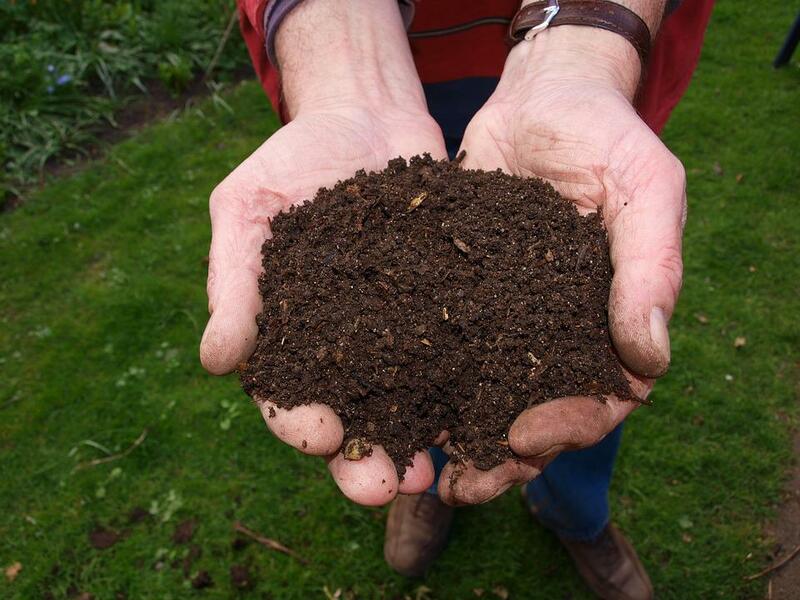 When you make your own compost you don’t have to buy fertilizer and you avoid any harmful chemicals that might be in store bought fertilizer. When you do purchase seeds, seedlings, soil, or anything that you will be using in your garden, makes sure to purchase organic products opposed to anything that has been produced or created with non-organic materials. We put more in our gardens than just plants, trees, flowers, and vegetables. We put tables, pots, chairs, artwork, wheelbarrows, and so many other things in our gardens as well. You can make green choices when choosing what you want to buy. Is that table and chair set made of harmful plastics or was it created from wood repurposed from another project? You can find great artwork made from repurposed metals that work great in an outdoor area. When you start decorating your garden, shop around and look for repurposed items. When it’s time to water your garden, choose your time of day carefully. You don’t want to use a lot of water in the peak of the heat for the day because a ton of it will evaporate and you will end up using more water. If you water at a cool time of the day you will find your water usage to be less. Buy a good garden hose spray gun to help control amount of usage. This are a great way to conserve water. Use the water you’ve collected to water your plants. Of course, there are regulations for these sort of things in certain communities so make sure that you check with your local authorities on the subject before you just dive in. If you stick to plants and vegetation that is common to your area of the world, then you will be helping that ecosystem flourish. There is no reason why someone in the mid-western region of the United States should be attempting to grow a palm tree in their backyard. This would require a lot of work and, unless you were able to move it into a greenhouse in the winter, this tree will die once the frost starts to get serious. There are so many plant options many areas of the world. If you stick to the seeds and seedlings that are native to your area, you will be using less energy to maintain them. Keeping a garden is the first step to helping create a greener world. By using our green tips you will be doing even more to help. You’ll be using less energy and setting an example for your neighbours. Before you know it, the mindset will spread and everyone will be gardening green.